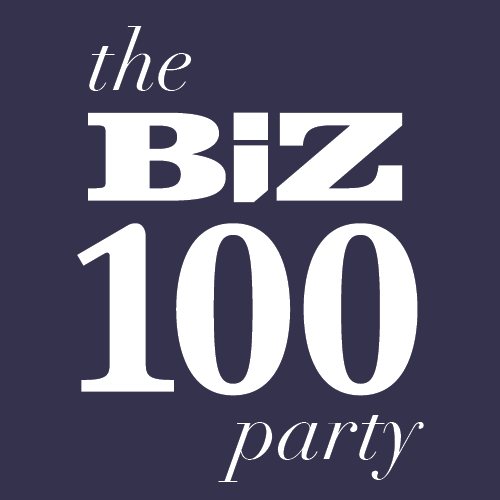 Toast the Biz 100, a collection of the most influential business leaders in southwest Missouri and celebrate Biz 417's Person of the Year. 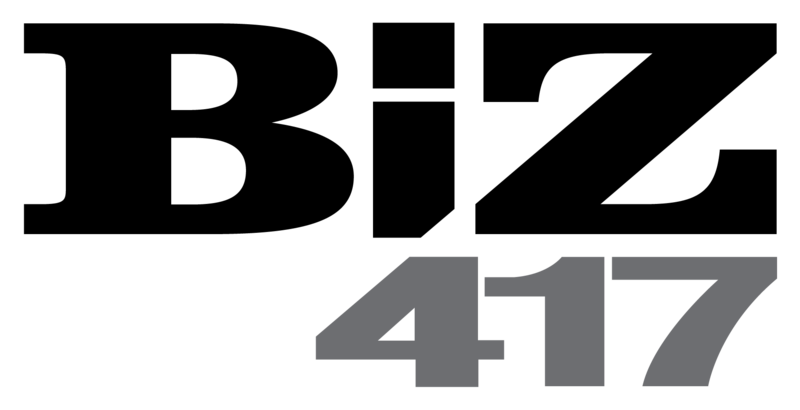 Kicking off the event will be a presentation from Biz 417's Person of the Year followed by drinks and hors d'oeuvres. Admission is free for all Biz 100.